Eastern Suburbs Removals knows that interstate removals can be both exciting and stressful because of the distance and logistics involved. As you begin this new chapter of your life, our exceptional service and impeccable attention to detail will give you peace of mind. We treat your hard-earned possessions – your assets – with particular care. It’s important to plan ahead for an interstate move and our friendly consultant can discuss your relocation and any special needs you may have. Obtain a free quote over the phone, or we can come to you for a detailed quotation if required. 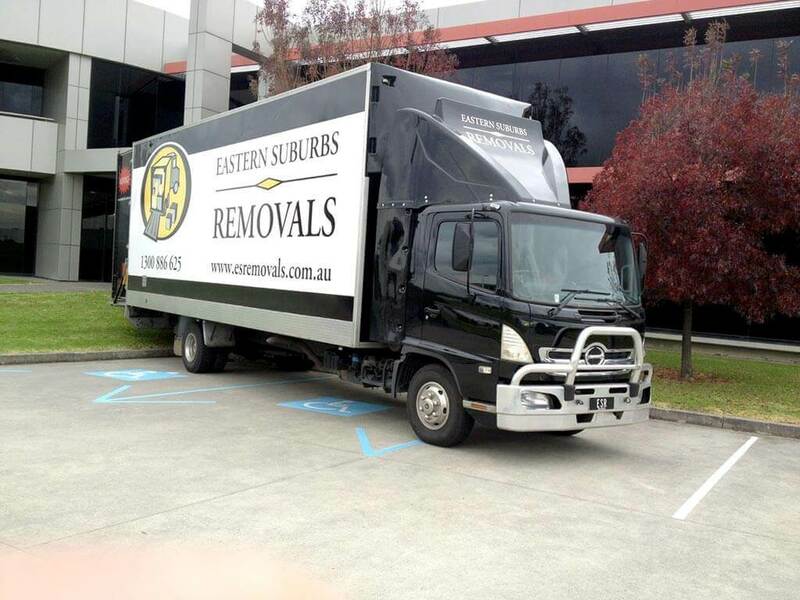 Why Use Eastern Suburbs Removals? You’re number 1 and your belongings are treated carefully. The experienced man-power you need for the size of your move. 40-60 cubic capacity trucks, ideal for large moves. All trucks professionally fitted out with straps, blankets and trolleys to protect your items. Transit insurance and NRA accredited for your peace of mind. We can help you organise additional insurance if required. Specialists in piano, antique and pool table removals. We can safely move your artworks, safes, documents and other valuable items. 7 Day a week service, at no extra cost to you. Flexible payment methods: COD, credit card (1.5% surcharge) or EFTPOS (0.5% surcharge). We can help you at any stage of your move. Enquire today about our new special packages for busy professionals. We recommend using our boxes or another professional set of boxes, as your items will need to be packed compactly for the longer distance, to ensure a safe arrival at your destination. If you’re packing yourself, begin early as it will take longer to pack your items more tightly. Also, empty all items out of your furniture before our team arrives on moving day. Whatever your interstate removals needs, call 1300 886 625 for a free quote or further information. Are You Ready For A Fast Reliable Removals Experience?